You will need your heating unit to work properly throughout the year, even if it’s not cold outside. You want to be able to turn your heating unit on when you need it, so that you don’t have to wait too long, for your home to warm up. Sometimes, a heating unit may begin to misbehave, and you may not know the reasons why. If your heating unit is acting up, then you’ll need a tune-up. A tune-up should be performed on the unit, if it has not had one in a while, or a unit that’s showing signs of problems. Certain signs that there are problems with your unit, is if the unit is making loud noises. Of course, any unit is going to make noises when it’s on, but if the noises are unbearable to listen to, and they are extremely distracting, then a tune-up is necessary. You’ll also want to check to see if your heating bills are skyrocketing. Just because you’re using your heat, doesn’t mean that the bill will go up extremely high. If your bill is much higher than the amount of heat you feel you’re using, then a tune-up may be necessary. Also, look for excessive dust, or bad smells coming from your heating unit, because this can be signs that there is a build up in the unit, and it needs a tune-up. If you look for the signs that your unit is giving you, in order to tell you that it needs a tune-up, then you’ll know when it’s time. 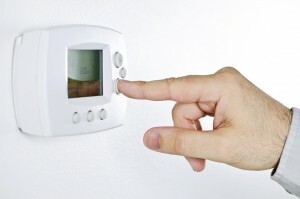 If your heating unit is not turning on it all, then this is a major sign that you need a tune-up. You’ll also want to look for other signs that your unit needs a tune-up, including if you’ve never had one performed. If you’re in a new or used home, you may want to tune-up your heating unit, if it’s a used unit. Depending on the unit you have, you can do some maintenance on your own, in order to keep it running smoothly, after it’s been tuned up. You’ll want to change the air filters, clean the grill’s, clean floor registers, as well as other types of maintenance. The maintenance required on the unit, depends on the type you have. 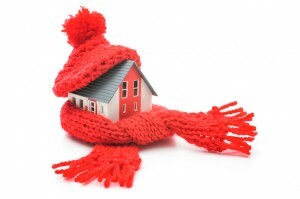 Is the heater in your Annapolis area home not working quite like it used to? Call Heidler Plumbing at (410) 268-7191 for a professional tuneup!